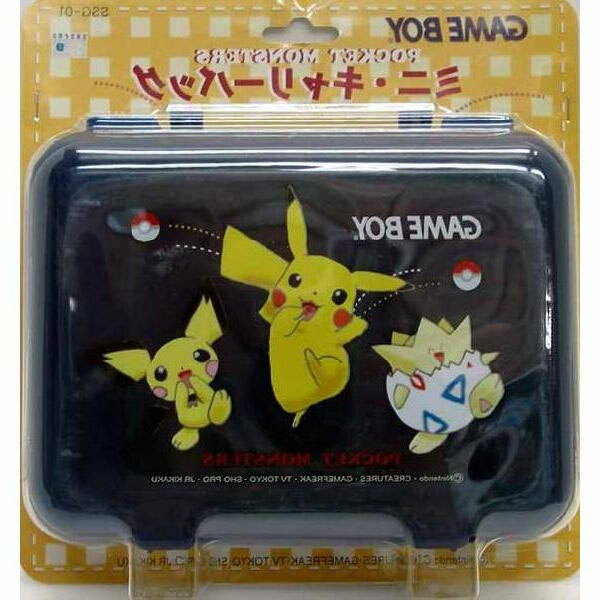 A lunch box style holder for your GameBoy Color or Pocket with room for one of each along with a link cable, battery pack and games. 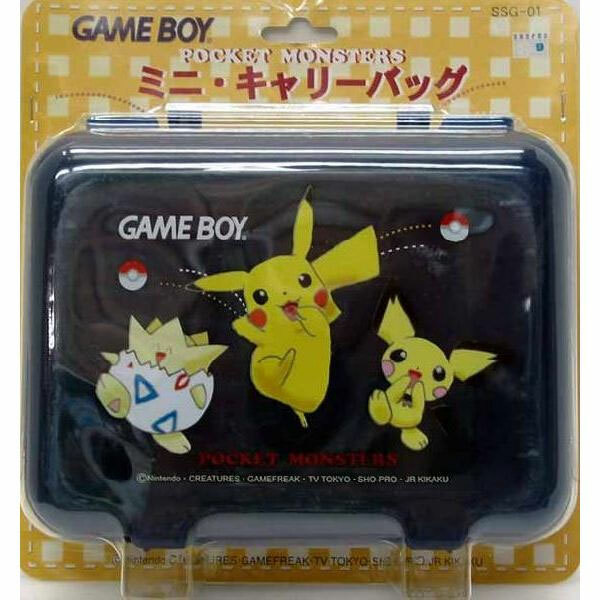 Nice retro Pokemon deign on front. Brand new. Light spots of discolouration on packaging. Extras not included.